Een comfortabele en betrouwbare boot die veel comfort biedt voor de passagiers. A comfortable and reliable unit that guarantees the highest comfort at stern with a wide sofa for passengers. 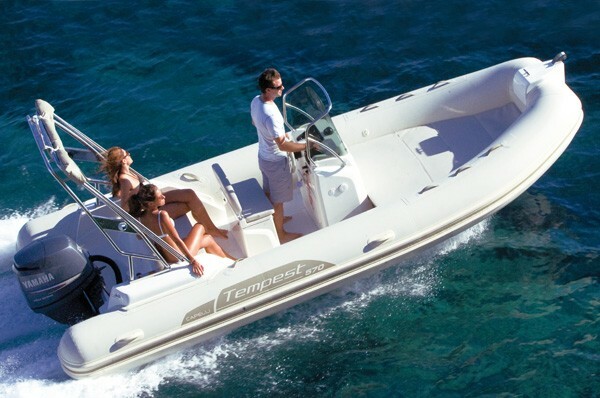 The front area has a complete sundeck cushions and big storage peaks useful for the all equipments.